Research estimates the European equity research market will have $1.35 billion up for grabs after services are unbundled under MiFID II. MiFID II’s unbundling rules will see brokers battle to capture a share of the $1.35 billion a year equity research and advisory market in Europe, according to research. Greenwich Associates’ latest study revealed European institutional equity investors generated roughly $2.9 billion in cash equity commissions for the 12 months ended Q2 this year. Of the $2.9 billion, Greenwich estimated 46% was used to compensate brokers and other providers for equity research and advisory services. This suggests once services are unbundled as required by MiFID II, brokers will find $1.35 billion worth of the equity research cash up for grabs. Greenwich Associates consultant Satnam Sohal, explained capturing a share of that revenue is more important than ever for brokers, “since both the total amount of commissions generated on European equity trades and the proportion of that total used for research are shrinking”. Market participants have implied MiFID II’s unbundling requirements will see brokers forced to specialise in either research or trade execution. 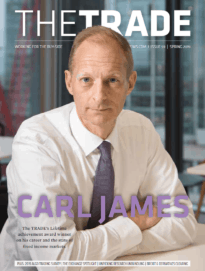 A panel at this year’s TradeTech event agreed the move will have a positive impact on the industry as brokers will increasingly demonstrate trade performance and invest specifically in those services. 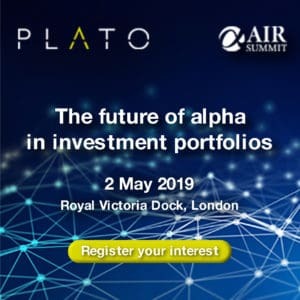 The head of investment services at Man Group, Alison Hollingshead, told delegates: “You need to be an expert in either research or execution because brokers will no longer be paid for both services.